Using blockchain, we are creating the world’s fastest, most reliable and efficient solar systems across 20 nations, given a mandate of 3years as a target to actualize this project. Licht is an alternative energy project spreading across nations, integrating a permissionless base data layer for decentralized, transparent and world-wide provision of clean and sustainable energy all through Venezuela, Argentina, Swaziland, Lesotho, Lebanon, Haiti, Yemen, Philippine, Turkey, Chad, South Sudan, Somalia, Burundi, Malawi, Liberia, Central African Republic, Burkina Faso, Sierra Leone, Niger and Tanzania to achieve optimal utilization of solar and reduces cost on electricity bills and to create job opportunities for citizens of every Nation we cover. 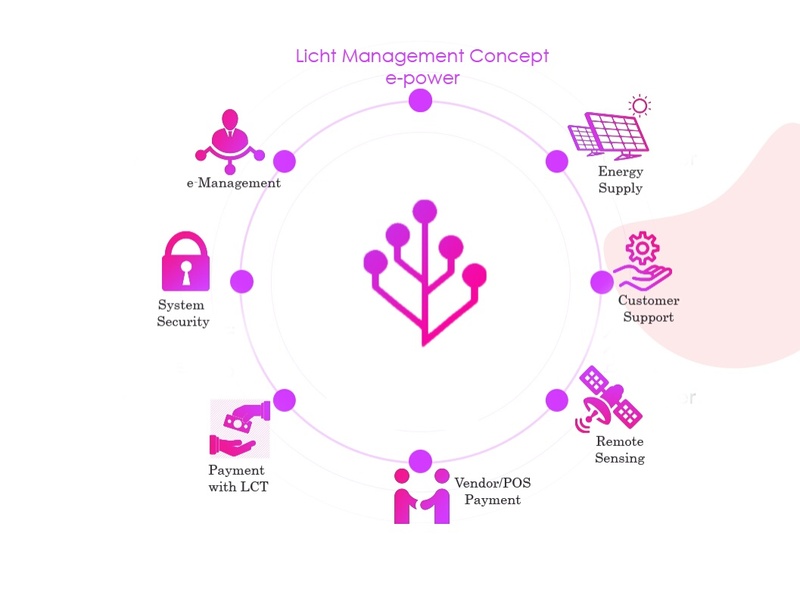 The Licht e-management system is a unique feature designed using remote sensing in managing Licht’s electricity supply. Subscribers are monitored via our control stations and will be disconnected when due. Subscribers can also view their usage consumption via the Licht mobile application which will be available to download on android, windows and IOS stores. Subscription and payment can be made using LCT or Fiat payments as a payment or by codes generated by the vendor. for agricultural, commercial and residential sectors. with many successful projects completed. for sustainable large-scale renewable energy roll-out. provision of off-grid solar energy into many neighbourhoods. 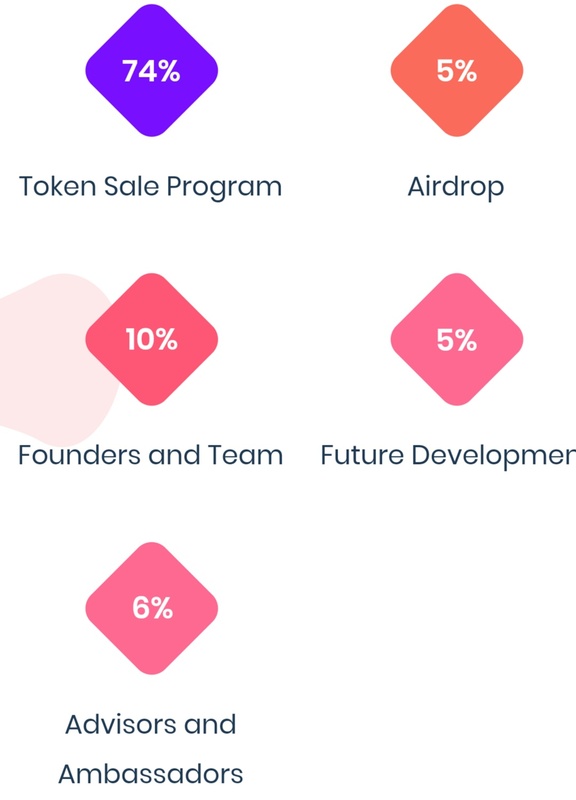 The Blockchain era of Licht. Articulation of team members and partners. Documentation of the Licht Project. creation of Licht official Social Media platforms. Crypto market study and Evaluation. 2ND WEEK OF JAN. 2019 - 1ST 4TH WEEK OF JAN. 2019 (2WEEKS). 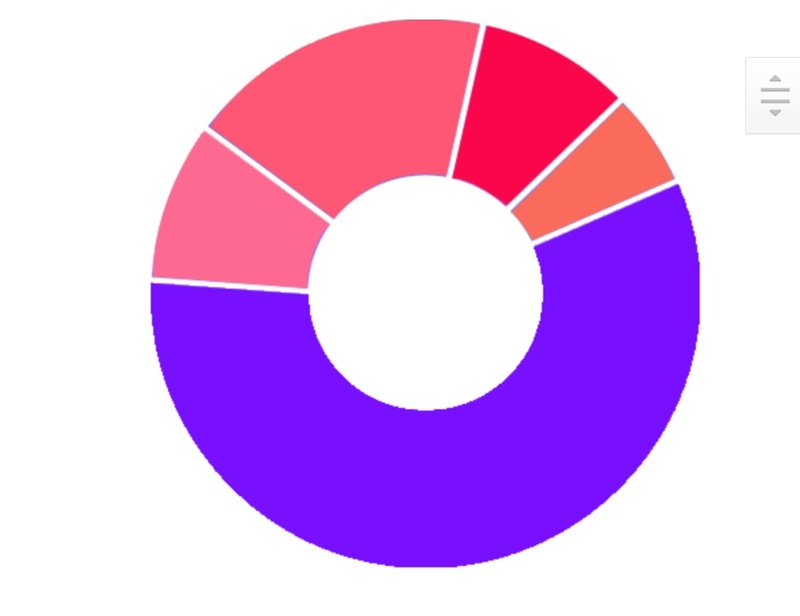 Distribution of tokens to qualified airdrop participants. withdrawal of Ico tokens to ERC20 wallets.